America has become increasingly divided by politics in recent years. So have its Protestant churches. 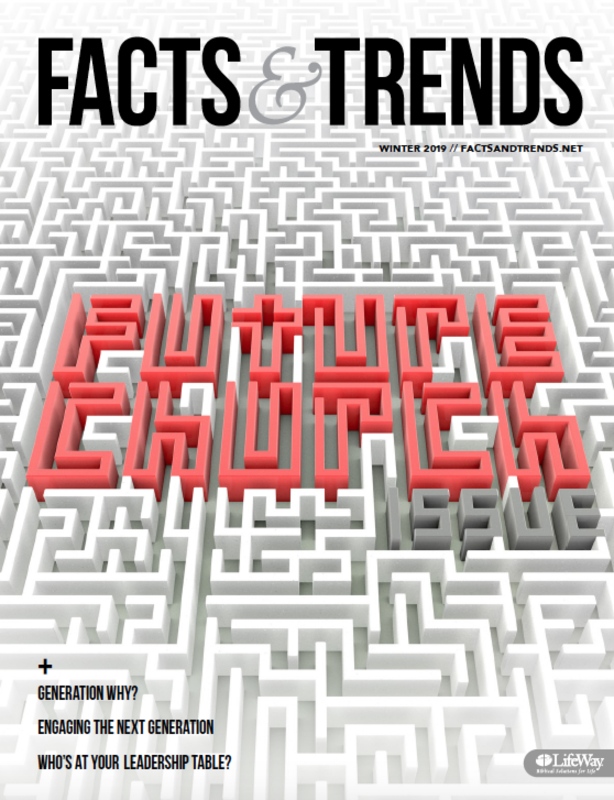 Churchgoers ages 35 to 49 (61 percent) are more likely to agree than those ages 50 to 64 (47 percent) or those 65 and older (44 percent). Men (58 percent) are more likely to agree than women (46 percent). Those who attend services at least once a week (52 percent) are more likely to agree than those who attend once or twice a month (43 percent). American churchgoers who hold evangelical beliefs (57 percent) are more likely to agree their political views match others in their church, compared to those who don’t hold evangelical beliefs (44 percent). 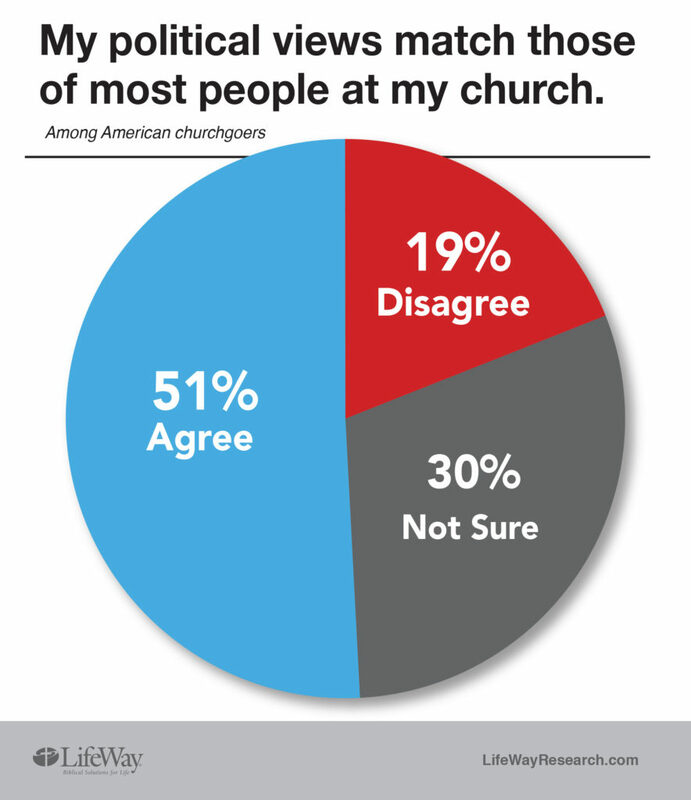 Baptist (58 percent), nondenominational (54 percent) and Assemblies of God/Pentecostal (53 percent) churchgoers are more likely to agree. Lutherans (31 percent) are less likely. Most of the people that I have come to know in my church (my is really not used in a possessive sense) are way more interested in following Yeshua than trying to convert the heathens……er….save the lost (politically speaking)….er…trying to get those with PI views to see the light and switch parities. We have had a recent message from the pulpit on Sunday about the importance of voting. Period. Not for a particular party or the party that’s going to hell, but in the importance of exercising one of our duties as citizens.